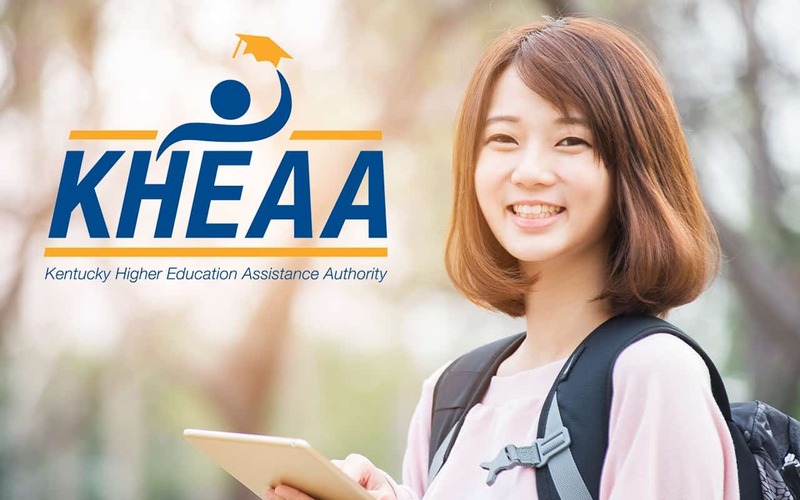 The Kentucky Higher Education Assistance Authority (KHEAA) is a public corporation and governmental agency of the Commonwealth to improve students’ access to higher education. KHEAA administers several financial aid programs and distributes information about higher education opportunities. This website is full of tips and how-to’s for getting scholarships, applying to, and getting into college. Each year, KHEAA updates its Affording Higher Education publication, which has information about nearly 6,000 different sources of financial aid for Kentucky students. If you visit the Affording Higher Education page, you’ll find a list of scholarships for each Kentucky college, along with a list of private scholarships. 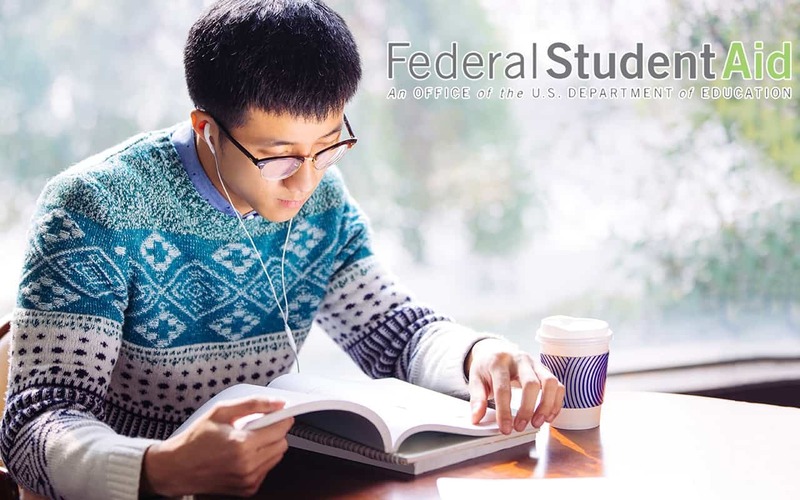 Federal Student Aid, a part of the U.S. Department of Education, is the largest provider of student financial aid in the nation. This website is a necessity for anyone applying for financial aid. Not only does it include general information about preparing for college, picking the right school for you, and budgeting, it specializes in information about financial aid: what options are available, how to apply, who is eligible, and repayment. You can also use this website to learn about the FAFSA (Free Application for Student Aid), an essential form for students to receive financial aid. 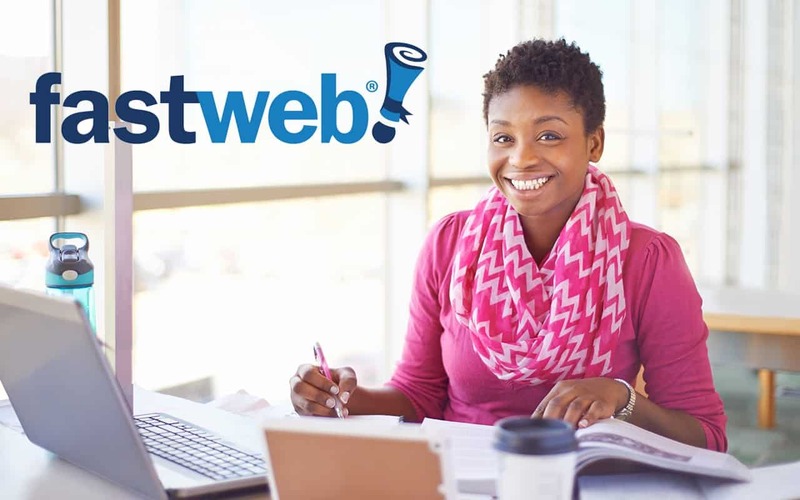 Fastweb features information about applying for and picking the right college for you, graduate schools, test prep, student loans, financial aid, and more. Most impressively, it also allows users to access over 1.5 million nationwide scholarships, making it an excellent resource for students who are applying to out of state colleges. 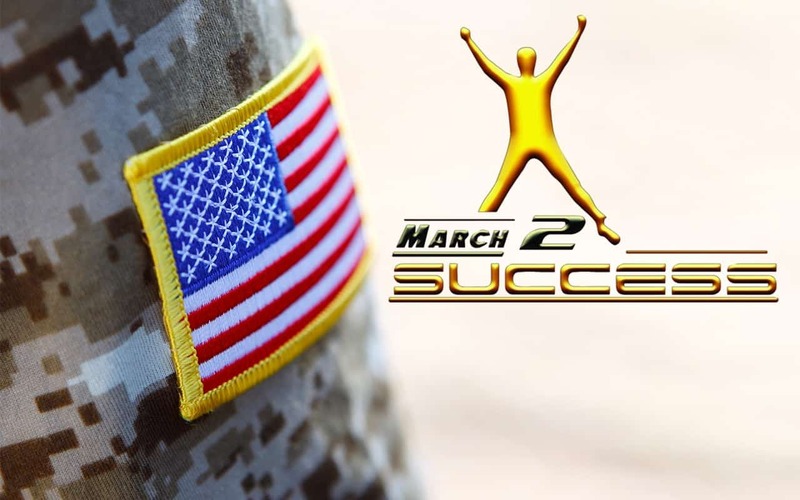 March 2 Success is a free website providing its users access to online study materials to help improve their scores on standardized tests such as state exit exams, college entrance exams, military entrance exam (ASVAB) and others. The site features seven timed practice tests for the SAT and ACT, including answers with explanations to the questions. The School Center of the LearningExpress Library offers tutorials, practice exercises and practice exams for a variety of subjects such as math, reading, social studies, and science for all ages. 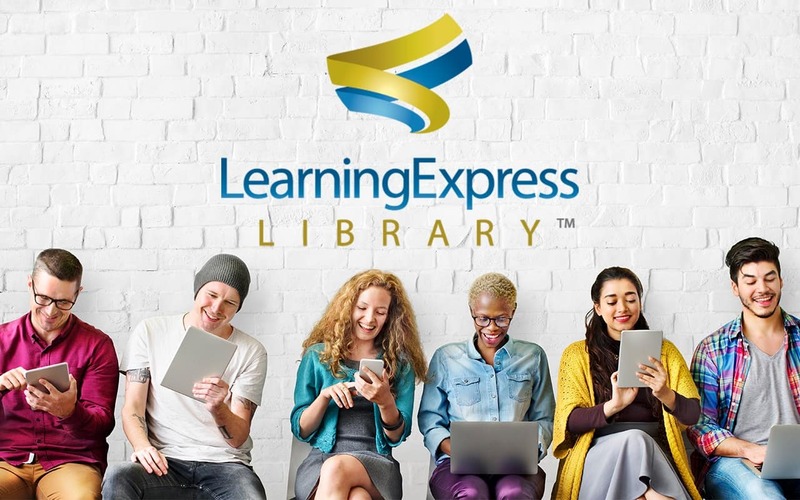 Not only will the LearningExpress Library prepare you for exams, it will help you develop important skills to make you a more successful student overall. The College Prep Center of the LearningExpress Library is an amazing resource. It features practice tests for the ACT, SAT, and AP exams; interactive tutorials; and e-books for test preparation and college admission essay writing. If you’re unsure about your future, this website is for you. It has information on finishing high school, finding careers, and determining if college is right for you. It includes an interest assessment to help you find a career you would enjoy, and an occupational profile, so you can learn what education is required for your career path, what the average salary is for different locations, and the employment outlook. You can learn how to write a resume, apply for jobs, and get certification. The website also is a great resource for those who may be struggling and need to find support for things like child care or addiction.